We have opportunities available for EU and international students to apply and study with us for either one semester or a full year in one of our study abroad programmes. Find your discipline of interest below to know more details about modules, how to apply, our application deadlines and the tuition fees that apply to you. Our study abroad programme offers modules from a wide range of disciplines across our University. Choose your discipline of interest below to discover the pathways available to you. Disciplines which are not included in the tabs below are not currently on offer, these include our Health Science disciplines: nursing, midwifery or podiatry. You can explore all modules available on the course pages below and state your preferred modules in the application form. Please apply for our general Studyabroad@Southampton pathway. Please apply to our Geography Studyabroad@Southampton pathway. These disciplines are offered as part of Humanities Studyabroad@Southampton pathway. The pathway includes a wide range of modules from the undergraduate curriculum. These disciplines are taught at our Winchester School of Art (WSA). The School offers its own study abroad pathway. 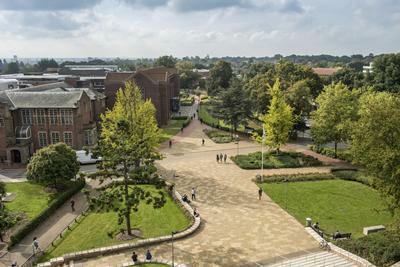 The programme is designed for students to help them improve their language skills as a condition of entry to the University of Southampton, or for those who have already met the English language conditions for entry to the University, but who want to find out more about the use of English in academic study and expectations relating to academic life in the UK. Please be aware that the application deadline for this programme will vary depending on your start date. These disciplines are offered by our Social Sciences Studyabroad@Southampton pathway. The pathways offer the option to study modules from a specific discipline or from several disciplines across the Faculty. This discipline sits within the Southampton Business School. This discipline is taught at the Southampton Law School. You can state your preferred modules in the application form. All modules are available on the Engineering course pages. 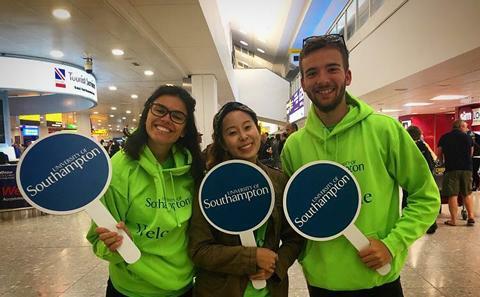 Study Abroad students will pay tuition fees to the University of Southampton with a discount of 5%. If your institution has a study abroad agreement with the University of Southampton you may be eligible for a different fee. 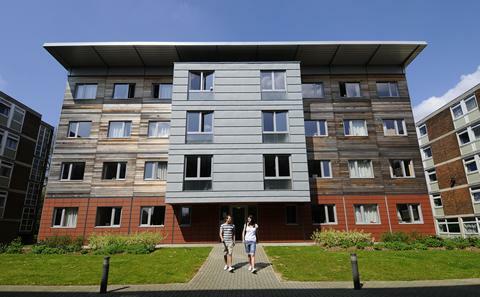 Study Abroad students are guaranteed accommodation for the duration of their stay in Southampton. Explore our halls of residence and apply. You may require a visa to study in the UK. Learn about the visa application process and get support from our visa team. Learn more about our campuses and facilities. Access map services, emails and your timetables from your mobile device. 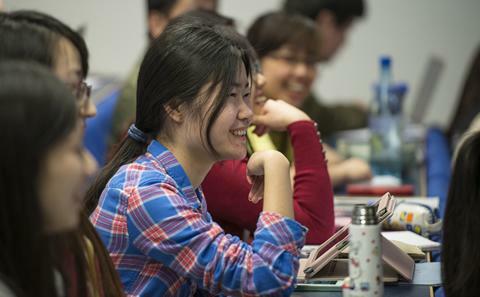 Find out more about the Summer School opportunities offered by our University. Download our guide for incoming exchange and study abroad students, which includes details on how to apply, module availability, accommodation and practical information.